When we’re young, we can’t stand to wait to be older, and when we get older, we want nothing to do with being “more experienced.” In fact, many people of a certain age are continually looking for that magic skin cream, spa treatment or makeup that will erase years from their face. 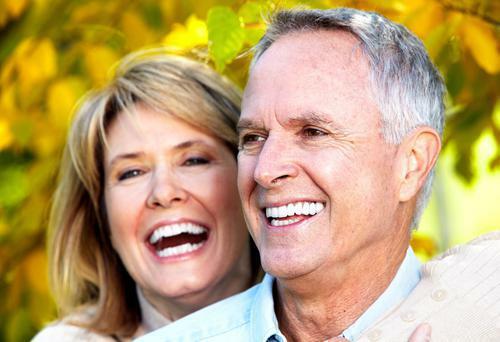 Interestingly enough, one of the quickest and easiest ways to look younger is to whiten your teeth. While you wait in the wings to discover your personal fountain of youth, Erik M. Unger, DDS at Unlimited Dentistry is ready to lend your smile a hand. Think about the last time you were in a social setting and someone walked into the room flashing this amazingly bright smile. Everyone seems to stop in their tracks. You can’t help but smile back, and no matter how old the person is, they seem younger and more vibrant — all because their smile is bright and healthy looking. Incredible, I know, but we’ve all witnessed it at some time or another. 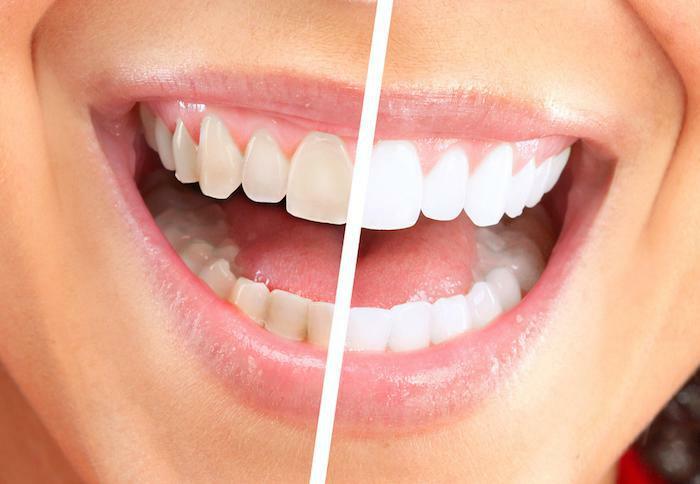 When you look at all the possible ways to take years off your appearance, teeth whitening offers a variety of options, and its affordability can’t be beat when you compare this treatment option with expensive creams and other procedures like plastic surgery. At Unlimited Dentistry, patients have the option to sit back and relax in the dentist’s chair while their treatment is done in the office, or the do-it-yourselfers can take home customized whitening trays. Both options provide cost-effective whitening that will keep you smiling — and looking younger. When Dr. Unger whitens your teeth at his practice, you can expect your teeth to turn several shades whiter in just under an hour. It’s a pretty simple process, really. A bleaching gel is applied and activated by a special light. If you are going to a special event and just want quick, immediate results, one visit will do the trick. 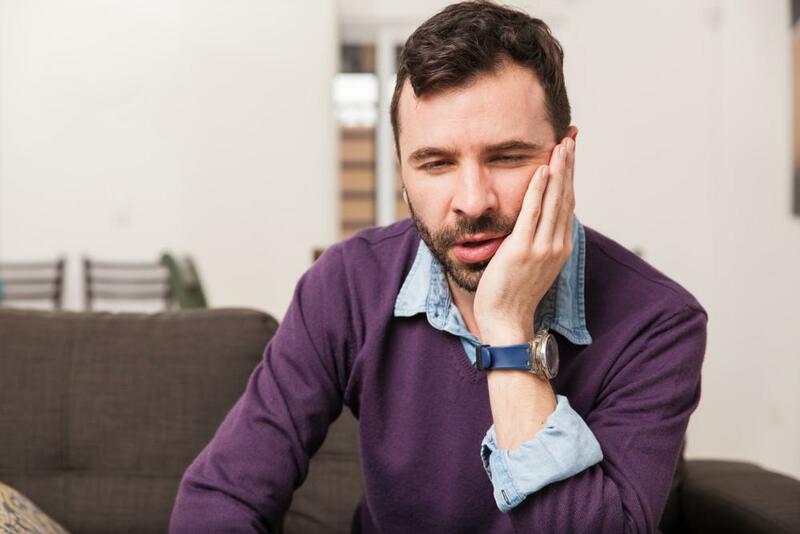 Dr. Unger can also customize at-home whitening trays, and send you home with all the supplies and instructions so that while you get your beauty sleep, you can wake up with a youthful, bright smile as well. Now, that’s a good night’s sleep. For many of us, bright and white means healthy and clean as well. Perhaps that’s the secret sauce to the connection between whiter teeth and looking and feeling younger. In any case, it sure beats spending time and more money chasing after youth serums. After all, you get a bright smile, and look younger, too. Sounds like a win-win to me. Think about the last time you were up for a promotion at work or were pitching a new idea to the boss. You made sure you looked good, so you’d feel good, right? 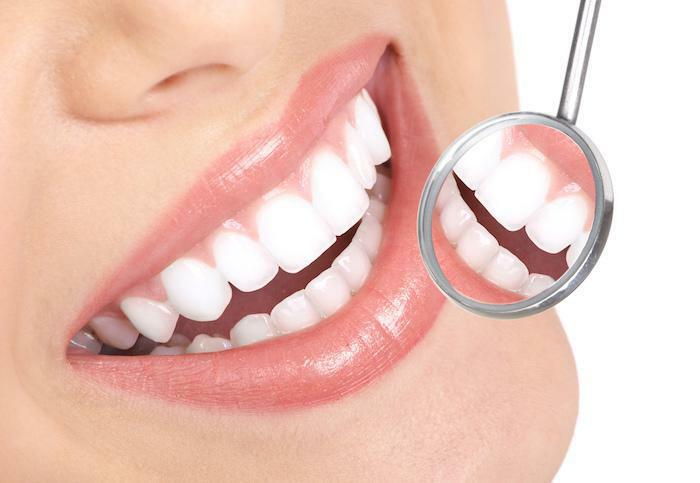 Teeth whitening does the same thing to boost your self-confidence. When your teeth are white and healthy looking, your confidence soars, and somehow you look like a more refreshed version of you, but younger. 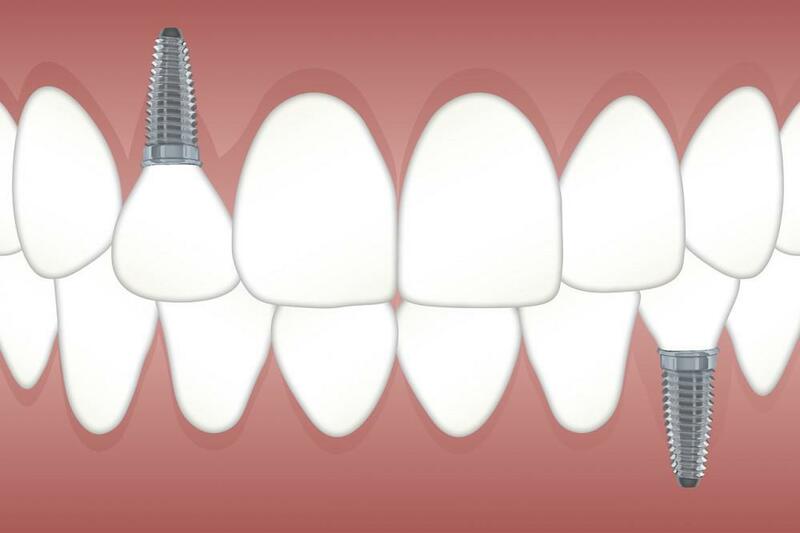 You’ll not only gain a beautiful bright smile, but also lose a few years off your appearance. If you’ve been thinking about teeth whitening, wait no more. 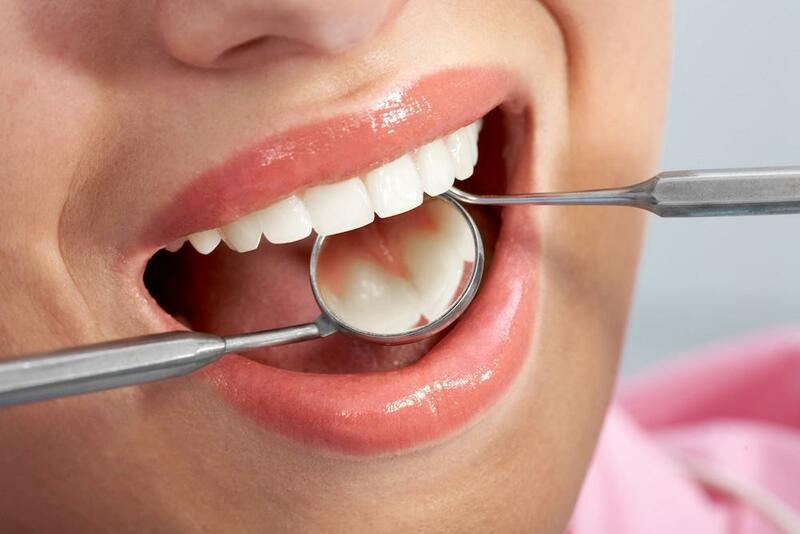 Contact Dr. Unger at Unlimited Dentistry in Goodyear, Arizona, for a consultation. Book your appointment online or call today.